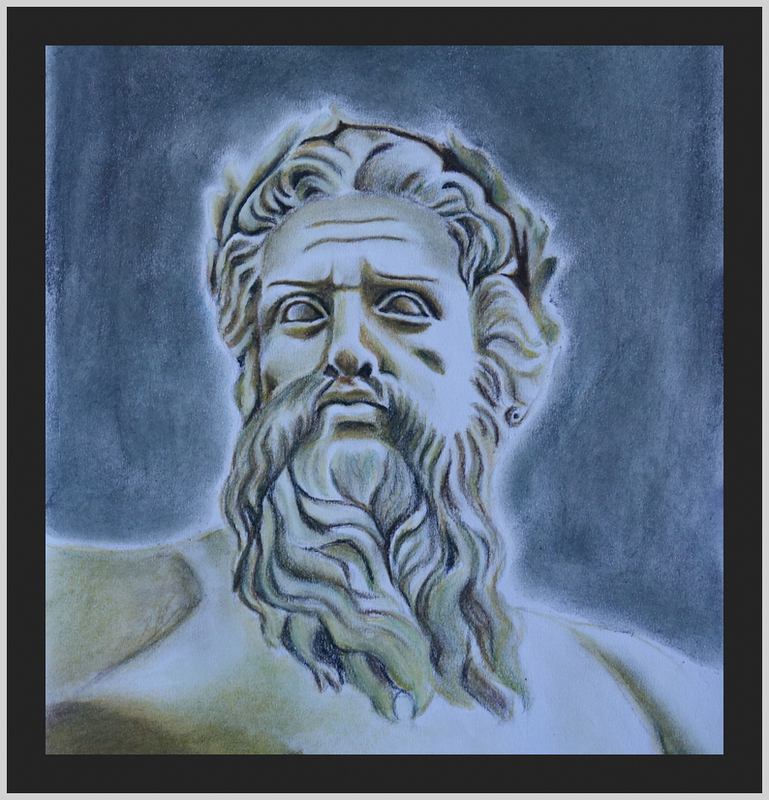 In order to keep practicing I thought to do another pastel work this time it is a portrait of sculpture Zeus, I liked the features of its face also that this time the eyes were just simple balls, I always wanted to try to do it. Therefore, here it is my result, hope you enjoy it like my. 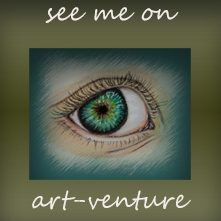 Again I used my A4 sketch block, that is always with me, which is easy to carry.